Artist Michael Genovese will participate in the TOTH Artist in Residence program to help prevent and intervene in youth violence through ongoing, multi-disciplinary arts education workshops at schools and community-based sites in underserved neighborhoods throughout Los Angeles County. Genovese will be working with over 200 students at four locations for 24 weeks in Pico Rivera, Compton, and Whittier, California (2018-19). His work with the students will include workshops and lectures that address language and text in art, Japanese “Ma” philosophy, California art and design history, and collaborative art making. 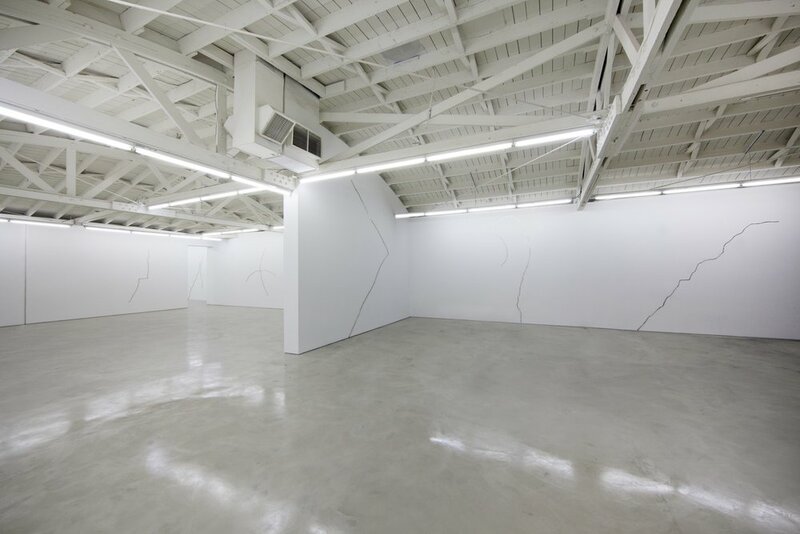 For the inaugural edition of Felix Los Angeles, Morán Morán Gallery presents works by Diana Al-Hadid, Brian Belott, Keltie Ferris, Eve Fowler, Michael Genovese, Terence Koh, Robert Mapplethorpe, David Benjamin Sherry, Willie Stewart, Torey Thornton, and Nick van Woert. Mis (missing) Information is an exhibition of artists who draw from ‘the media’ in one way or another and make works that exclude information, requiring viewers to contemplate what is missing, what is left, and why. Beginning with an image, a Google search, a make-ready or the daily newspaper, the artists in this exhibition transform the given, infusing it with new content and meaning. 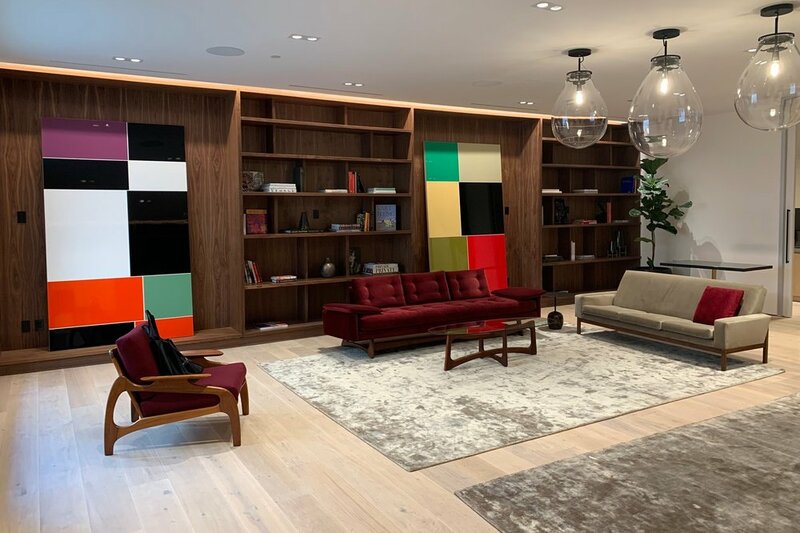 The artists include Merwin Belin, Jan Blair, Andrea Bowers, York Chang, Michael Genovese, Elissa Levy, Brian C. Moss, Michael Queenland, Casey Reas, Susan Silton, Samira Yamin, Andrew Witkin and Jody Zellen. Mis (missing) Information is co-organized by Jody Zellen and Brian C. Moss. While information and media have an increasingly digitized connotation, many of the artists in this exhibition start with the daily printed newspaper. It appears every morning, waiting to be read, deciphered and digested. Each edition represents an accounting of yesterday’s events and reflects our preoccupations with power and money, death and disaster, the quotidian and the glamorous, and a need to participate in the larger culture. Remember to forget, Urethane on steel in polished steel artist frame. Held annually every summer, ArtCrush is the major fundraising event benefiting the Aspen Art Museum and Aspen’s premier summer gala. 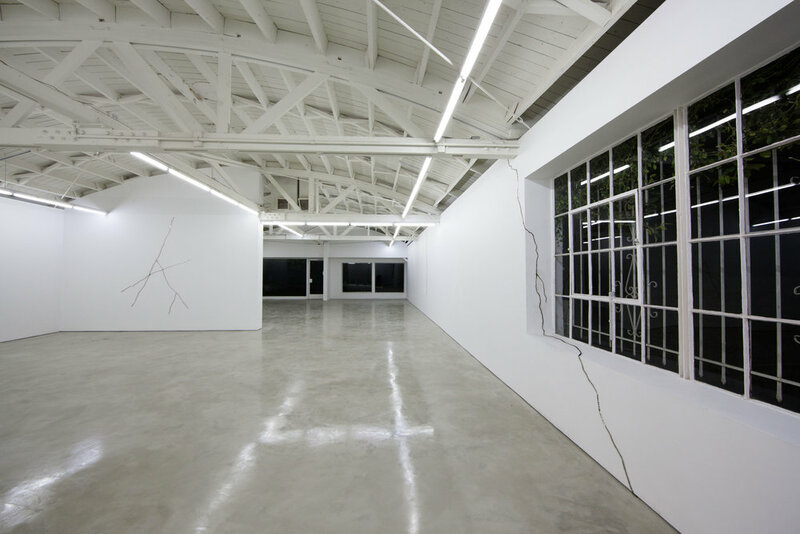 JOAN is a Los Angeles-based nonprofit space for exhibitions, performances, and screenings with a focus on emerging and under-recognized artists. Proceeds from this auction will directly fund programming at JOAN. Band Seam, Nickel Plated and mirror polished steel.